Then I tried to press all the keyboard keys. Finally, I could solve my issue. This problem mainly shows with Windows 10 operating system. I didn't face any such issue with other old Windows versions like Windows 7, and you may not face this problem whenever you restart your system. This happens only when you reopen your system after system sleeping or re-opening your laptop lid. I have no idea behind this error. Like this, Windows 10 has many issues like connecting WiFi networks. Solution 1: Press Ctrl (Control) key. This is the best way that works with me. After trying all keyboard keys, I could find that Ctrl key can solve this issue. When you press your Ctrl key once, then all your keys must work well normally. 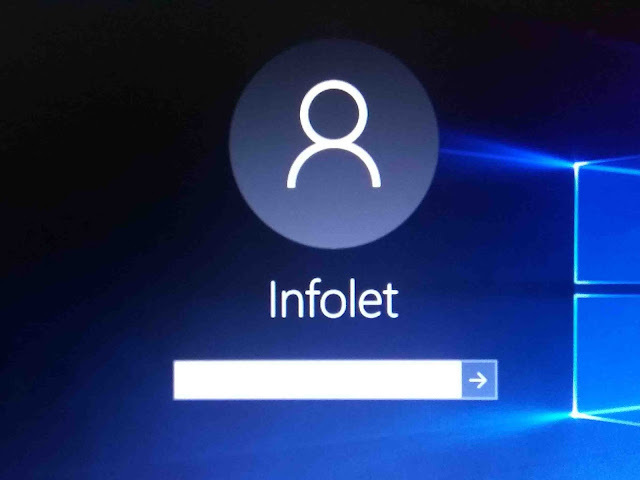 In login screen, there should be a shortcut icon at right bottom for Each of Access services. 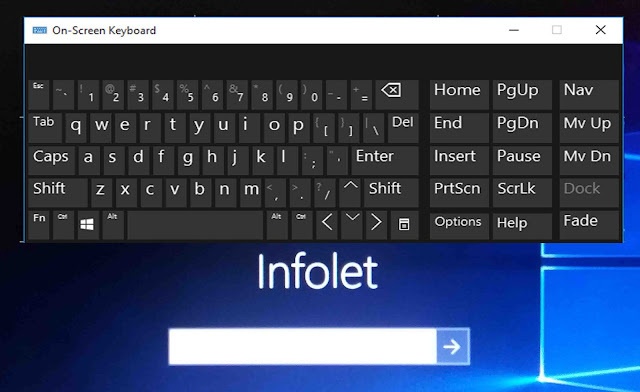 There you can open On-Screen Keyboard. Now you can choose password keys using mouse pick. 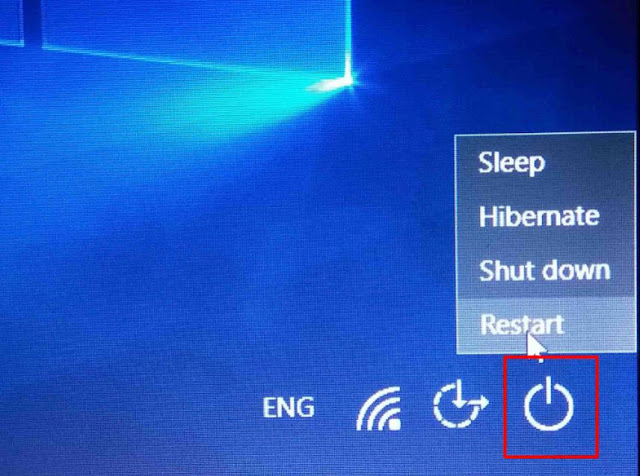 If both of these solutions are not working, then you have to restart your computer to solve this issue. Actually restarting PC is not a exact solution. This lose all your working data.